Lemonaid is one of those products that has been around for years but isn't really shown a lot of love. 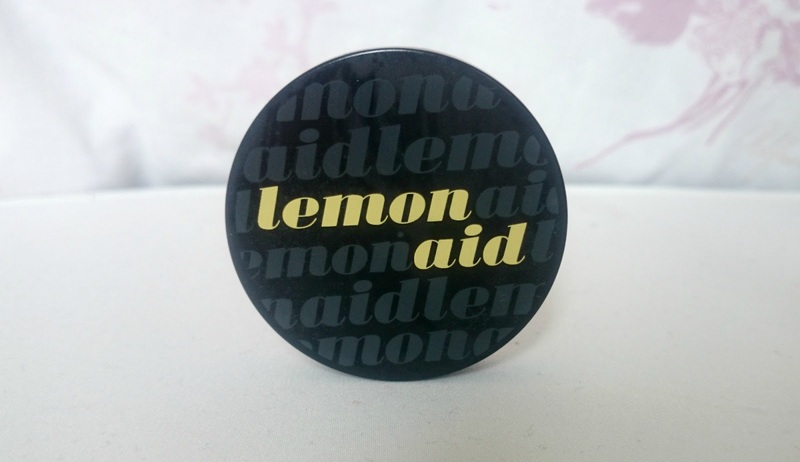 When I went to repurchase this recently even the girls on the Benefit counter were surprised at how many times I'd bought Lemonaid in the past because it's one of their least sold products. 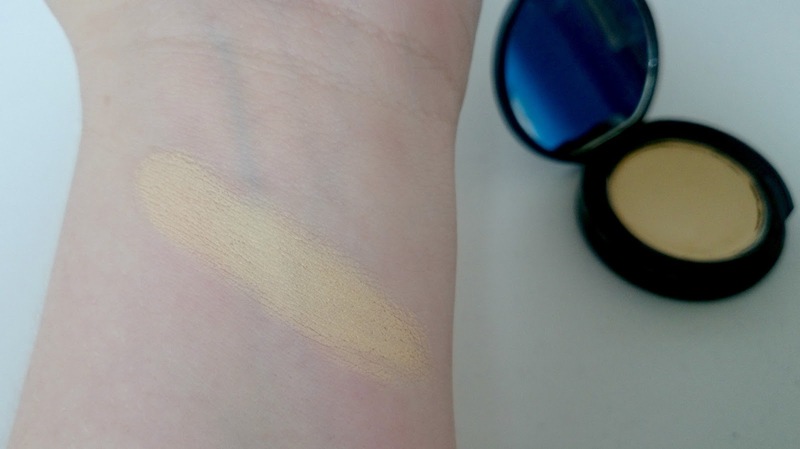 It's a yellow, cream eye primer which helps with redness and discolouration, the packaging is sturdy and it also comes with a handy little mirror inside. I just use my fingers to warm this up and apply under my eyes and eyelids. It instantly brightens up my face and helps my eye make up apply much better. 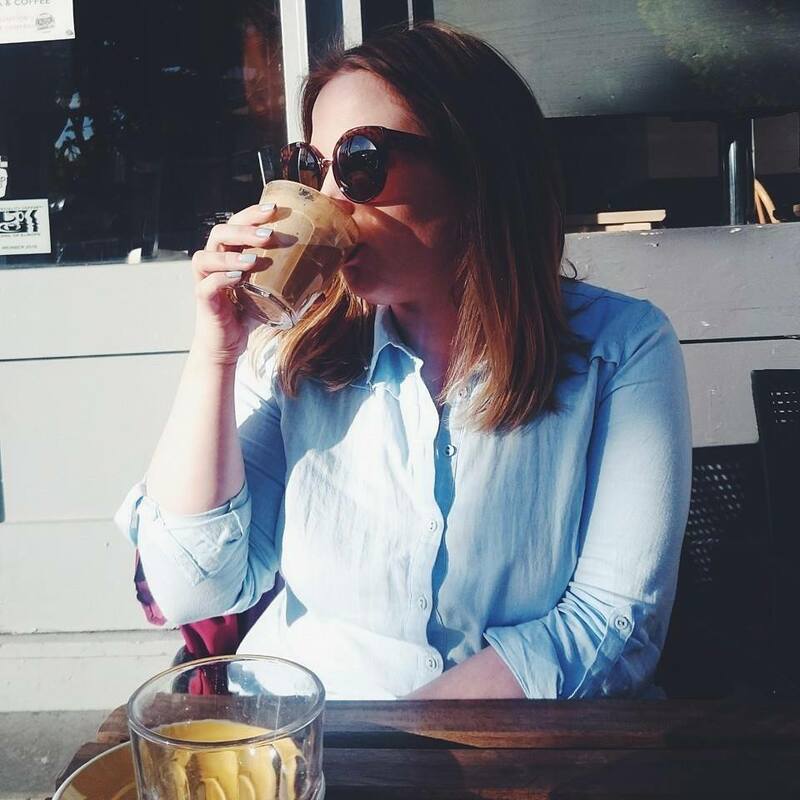 Where it's so creamy, it gives my eye shadow something to stick to and lasts longer. I've seen a few comments on this creasing but I personally don't have this problem when using it but just be aware. On the Benefit website is says how this can be used on its own or under make up. 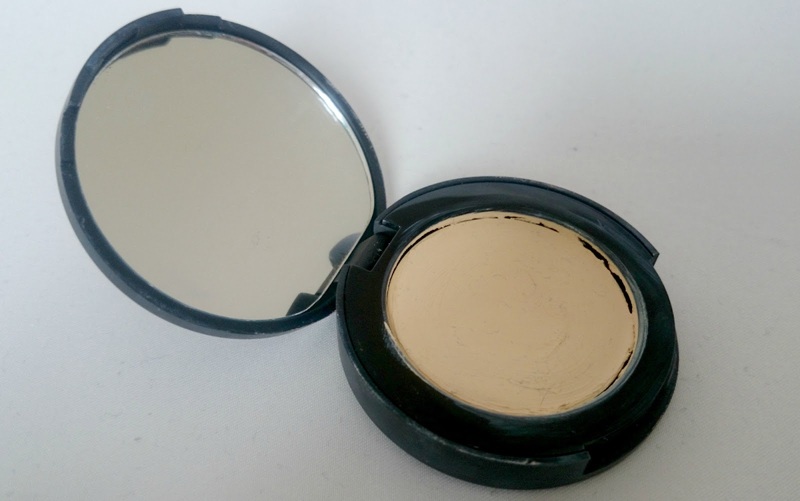 On its own, I think this is quite noticeable but mixed with concealer or foundation, nobody would know you've had a little extra help in the dark circle department. This will be a firm staple in my make up bag for years to come and it's definitely my favourite Benefit product. Which Benefit product wins your heart? I have used this product too before, for a little pick me up!! It works wonders for the skin & definitely brightens up dark areas. I'm surprised it's not a popular product, but it's understandable when you constantly have products like the Touche Eclat ( where they aim to conceal / highlight your features) < People tend to buy into the all in ones rather than separates!!! This sounds so good. I agree though, you don't see it anywhere really! Oh does it work very well for dark circles? I nearly bought it the other day for that purpose but opted for Fake Up when I saw it was marked as an eyelid primer instead. Maybe I ought to have gone for this one after all!